In order to confirm your reservation we ask for a 25% downpayment, payable by cheque, Visa, or MasterCard. Please do not hesitate to contact us with any comments or concerns. 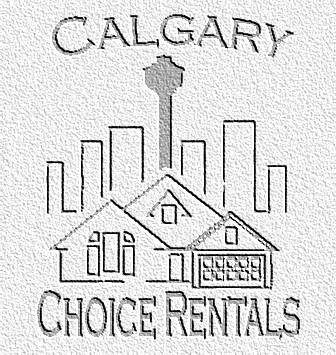 To make a reservation, send an email to reservations@calgarychoicerentals.com. Please note prices do not include GST if applicable.